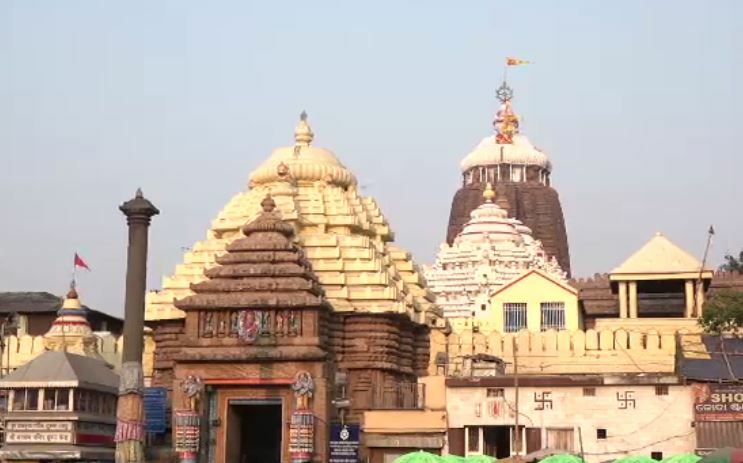 Puri: Sri Mandir is one of the four main dhams or prime religious sites as per the Hindu religion. There are a number of myths and legends associated with the temple and the holy trinity residing in it. 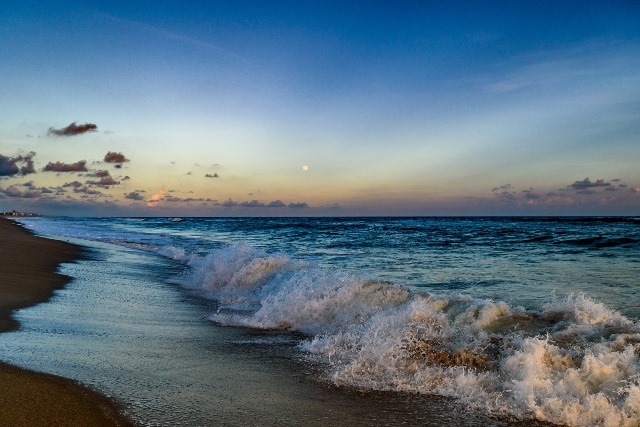 These mysteries have baffled historians, scientists and devotees alike. 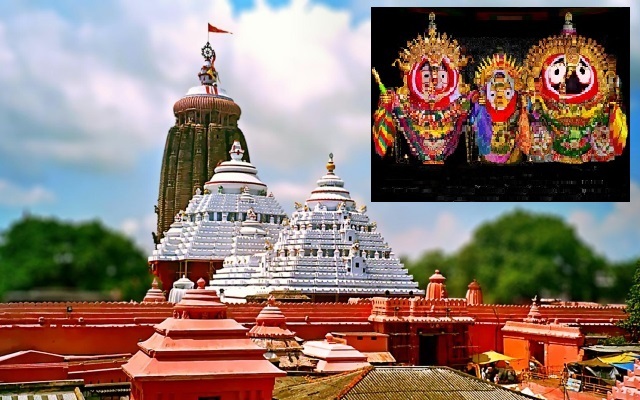 While the devotees believe it to be Lord Jagannath’s divine prowess, the scientists and historians are yet to find any logic behind these mysteries. 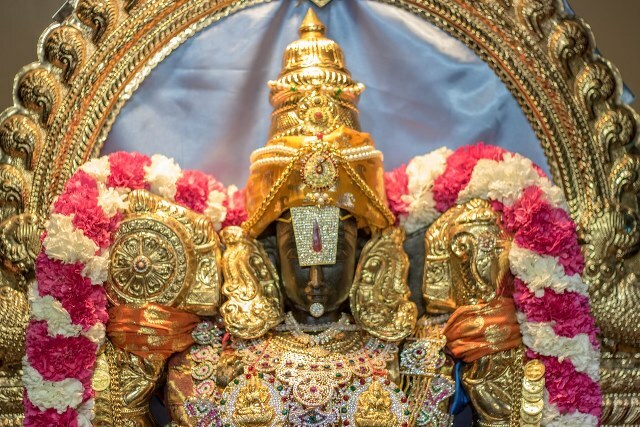 Let us discuss some of the unsolved mysteries integrated with the Sri Mandir. The number of devotees visiting Sri Mandir varies every day and it is estimated that about 20 lakh visit Sri Mandir every year. Yet, it is said that the same amount of Mahaprasad is cooked every day. Also, nor does the food go waste any day and yet no devotee leaves in an empty stomach. 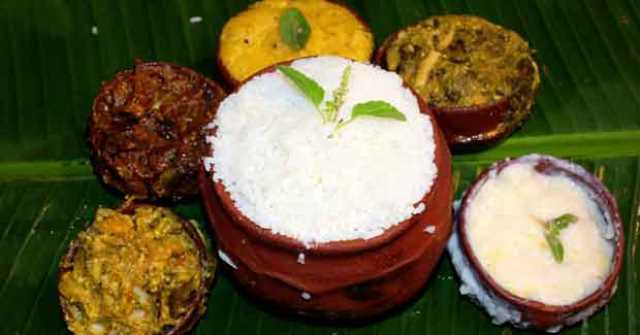 It is important to note here that the Mahaprasad is cooked in seven earthen vessels every day. And similar sized vessels are used on daily basis too. The seven earthen vessels are put one on top of other and are cooked over fire. Surprisingly the top-most vessel is said to be cooked first and the bottom-most the last. Cooking of Mahaprasad is a well-kept secret of Sri Mandir servitors. 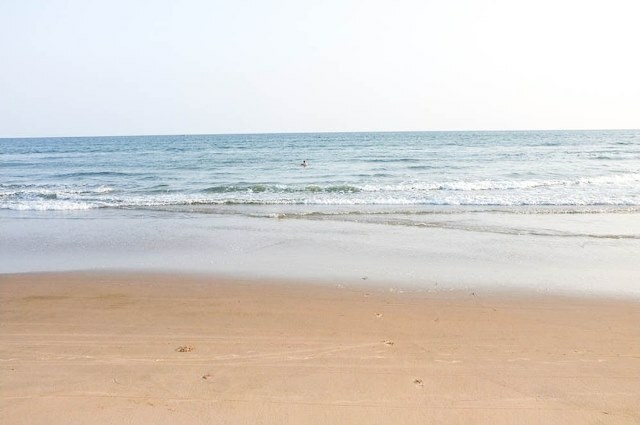 The coast of Puri is traditionally called ‘Mahadadhi’. After entering the temple from Singha dwara’s entrance, after the first step onecannot hear any sound produced by crashing of ocean waves. But, when once we exit it can be clearly heard. This can be noticed clearly during the evening. There is no scientific explanation for this. Legend has it that Subhadra Mayi, the sister of the two Lords wished peace and serenity within the temple abode and hence it was made to come about that way. Scientists mark this as an architectural marvel. This statement is true both mythologically and also literally. It is a surprise that nothing flies above the temple. No planes, not even birds. There is no scientific explanation for this yet. Even though, the temple is not put as a no-fly zone; no planes fly above the temple. The flag atop the temple has been observed to flap in the opposite direction of the breeze. This mystery has remained a mystery all these years. Another myth associated with the flag or ‘bana’ is that every day a priest scrambles the walls of the temple with a height equivalent to that of a 45 storey building, to change the flag atop the temple dome. It’s believed if the ritual is skipped one day from the calendar, the temple will be shut down for a long 18 years. The temple is constructed in such a way that the shadow of the main dome of the temple cannot be observed at any given time. 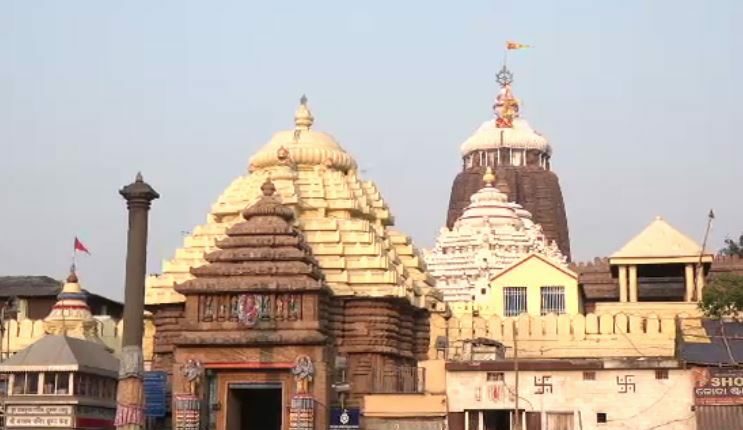 Consider this an engineering marvel or Lord Jagannath’s divinity, it has continued to mystify devotees all these years. 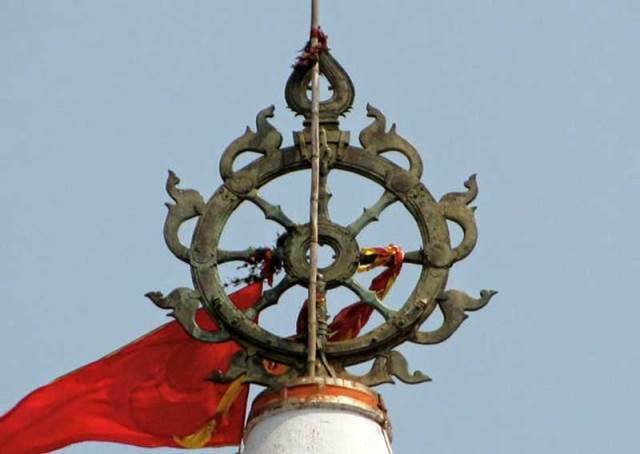 The ‘ Nilachakra’ weighs about a tonne and is made of five or so metals. And it was taken atop the temple without any machinery help otherwise. 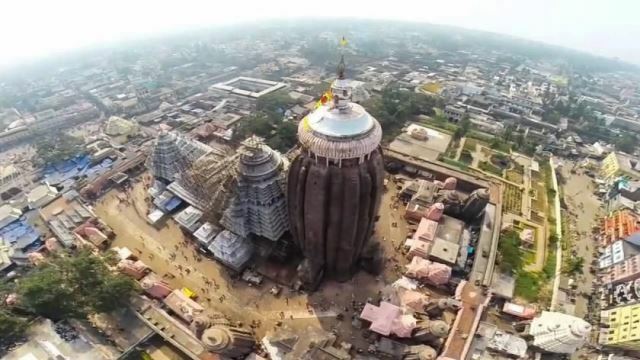 Secondly, no matter from where one looks at the ‘ Nilachakra’ it looks like its facing you. The optical illusion behind this architectural genius is mindblowing. The Venkateswara Temple inside the Sri Mandir complex houses Lord Venkateswara. The ‘hair’ of the Lord is considered real and is said to always dazzle with an auspicious glow. 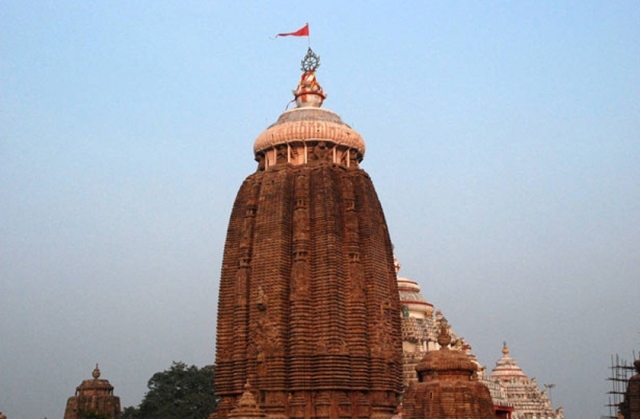 Another actual historic fact related with Sri Mandir is that the temple has been attacked, destroyed and rebuilt close to 18 times; but the sanctity of the temple is untouched. The temple has seen hundreds of natural and artificial calamities and it still stands tall. Lord Jagannath’s divinity truly in mysterious ways. Rajkummar Rao To Replace Shah Rukh Khan In Rakesh Sharma Biopic?